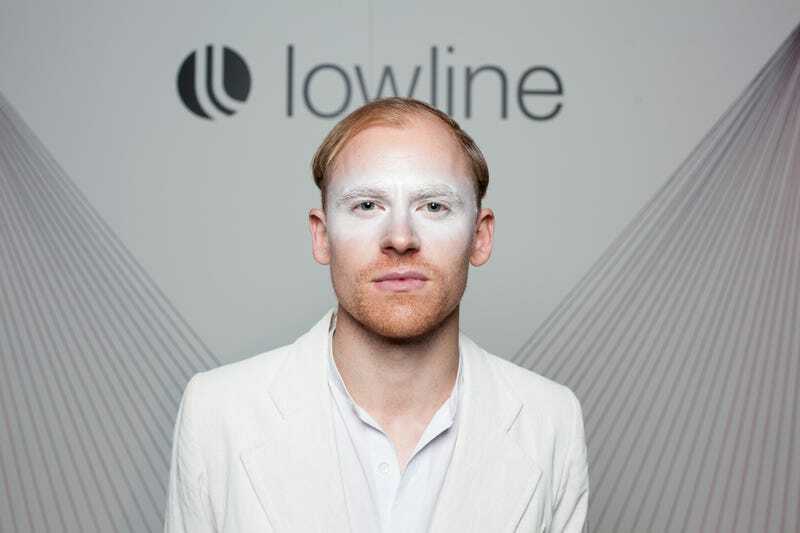 THE LOWLINE IS COMING! THE LOWLINE IS COMING! we love the lowline [and i heard doors open in 5 years!} <===exciting! may i have that suit when you are done with it?